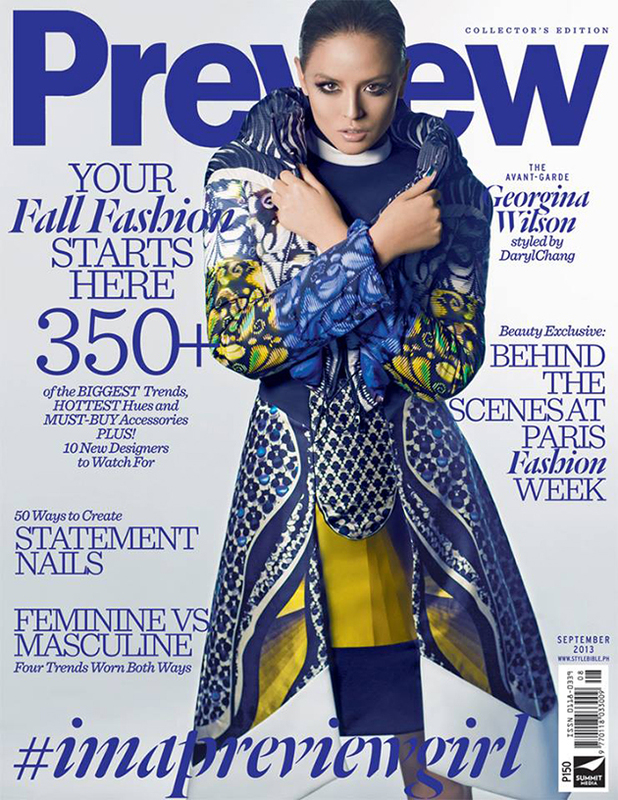 I think among the three fashion magazines (Mega, Preview, and Metro), Preview has the sleekest covers. Although Anne Curtis' cover where she's wearing an elaborately designed beanie is eye-catching. Ruffa in Metro is pretty weak and slightly uninspiring.